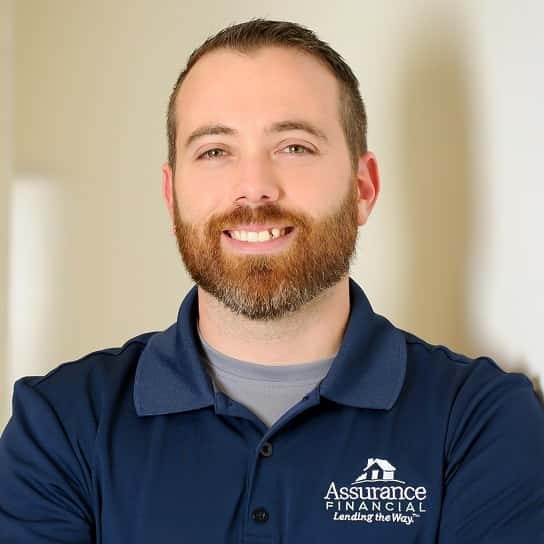 Jesse Duplantis is a Loan Officer in the Houma Branch of Assurance Financial. He joined the team in September of 2009. Jesse has been an expert in the mortgage industry for more than 9 years, offering a wide range of knowledge of home loan products. He is licensed through the National Mortgage Licensing System. Jesse is a graduate of Nicholls State University where he received his degree in Business Administration.